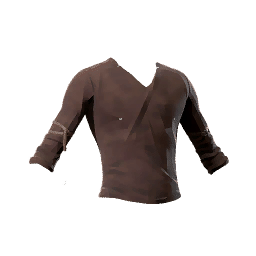 Risryn Undertop is a type of Armor in Absolver. Simpe formal cut. Good resistance, as often with materials woven in Towerpoint. Looking for this armor! Can anyone confirm a location to farm it?